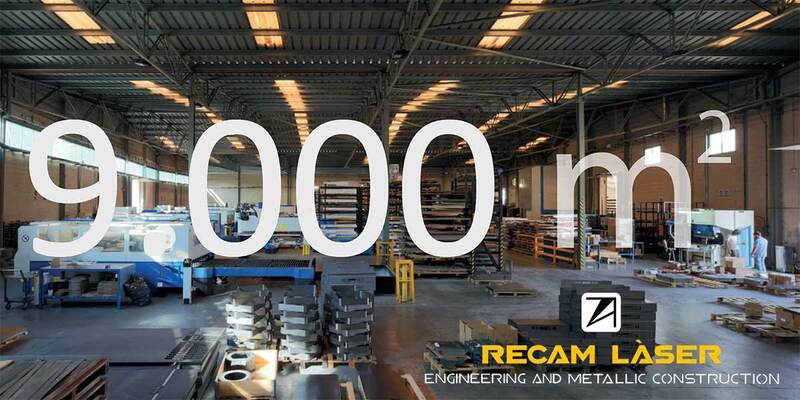 Recam Laser was born in 1988. Since the beginning, we have always been characterised by the agility, the close treatment and a careful product. The first service that was offered, was the laser cutting of materials. Over the years, we have been incorporating more metallurgical processes and today, we can offer from the design, to the finished product or, if desired, any of the processes separately. Like a parent company of the Recam Group, we have been developing a network that nowadays has six more companies in the Iberian Peninsula and five more in the American continent. This allows expand the localization and/or the speciality of our services. Nowadays we keep growing, expanding our facilities, human team and machinery park.